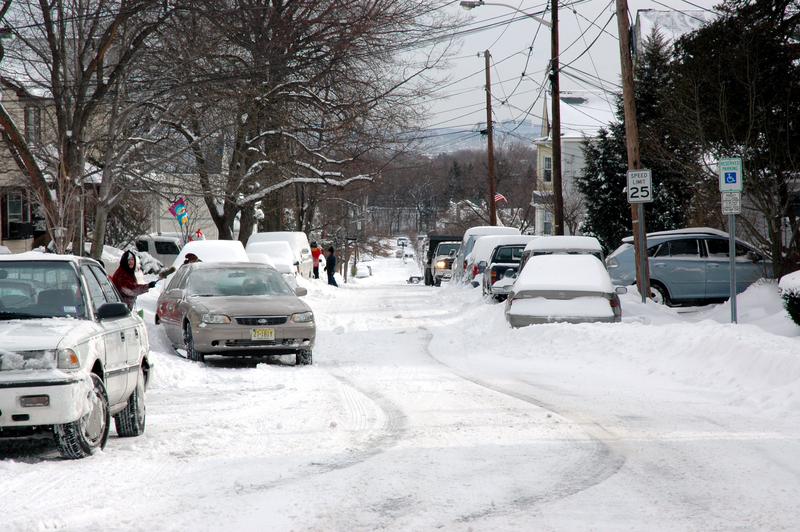 Snowy and icy conditions can spell trouble for seamless shift coverage. How do you keep your hotline operating in spite of dangerous travel conditions for your volunteers and staff? Depending on the severity of the storm, you may have no special plan at all except to tell workers they are expected to be there for their shift or find a substitute to cover for them. In many snow storms, travel is possible so long as precautions are taken, such as driving at slower speeds and being extra vigilant. Call centers in urban settings may also benefit from having volunteers living within walking distance or taking public transportation. The show must go on – Shifts go on as scheduled no matter what. Workers who realize they can’t make it in must give ample notice and find substitutes who are able to travel. If all else fails, the task falls to an essential staff of supervisors or managers to keep things running. Transfer your calls – In some instances there may be a partner agency, satellite office of your program, or a back-up center in an area unaffected or less affected by the weather, and they can take the calls for a period of time. Work from home – Technology has made it easier than ever to turn any setting into a call center, even your worker’s home. Calls could get forwarded to that worker’s personal phone or a phone loaned to them from the office. Using iCarol, chats or texts can be taken from virtually anywhere as well. Special tip for iCarol users who might employ this method: You must either turn off ‘Restriction’ (the feature that makes it so your workers can’t see call reports from a personal computer outside the office) or give your worker permissions to install the iCarol Certification Tool on their computer. Camping out – Marshmallows optional. When the forecast calls for dangerous weather and snow accumulations that might make travel impossible, make a decision ahead of time to suspend the usual schedule, and instead have a crew arrive prior to hazardous road conditions developing. This crew will stay for a period of time until travel is safe again and shifts can resume. You’ll need sufficient kitchen and bathroom facilities, and workers should bring food. If this goes on for longer than the typical shift length, your crew can set up their own internal shifts of who works and who gets a break. By following the weather and traffic reports, the Director can decide when it’s time for normal shifts to resume. Do you handle scheduling in wintry weather some other way? We’d love to hear about it! Leave us a comment!